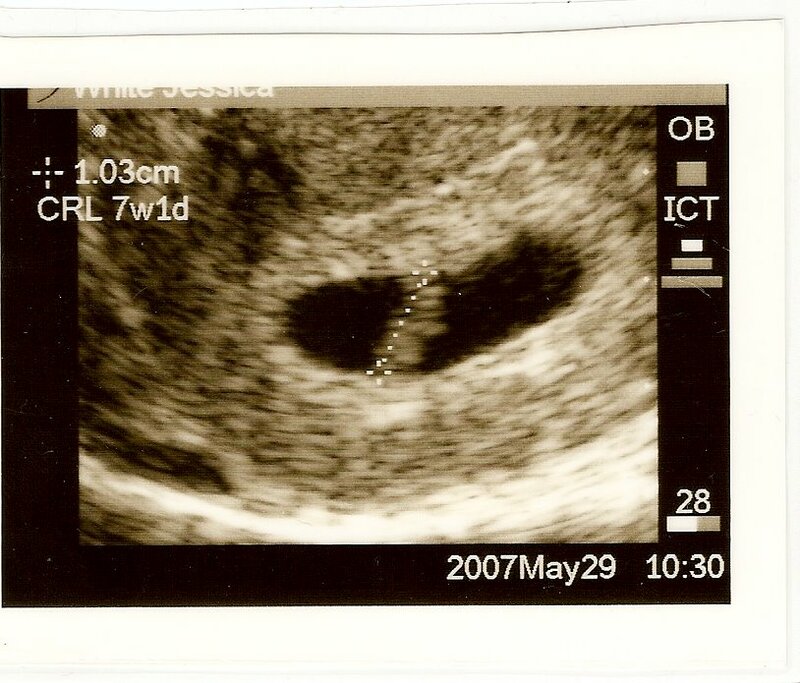 Our First Sonogram - Life. Love. Reality. Today we had our first sonogram! We also got to see our baby’s heartbeat. It is so amazing that something that is 1.1 cm long has a heartbeat. God is amazing! I’m so glad you have started a blog (and glad to see the link to mine there, too)! The sonogram pictures are AWESOME! 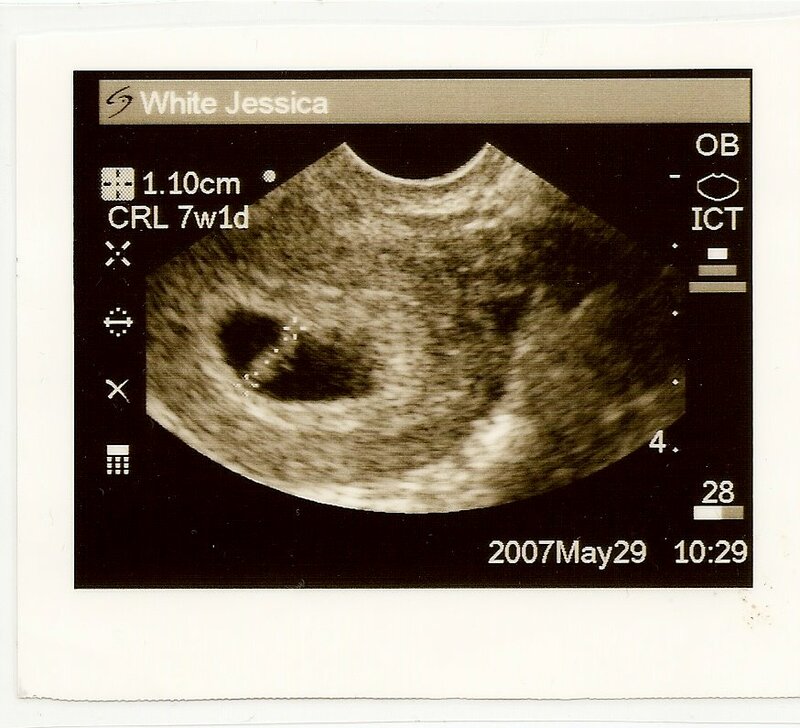 When I was pregnant I was totally amazed by the heartbeat, too. Please keep us updated regularly and welcome to Bloggerland!